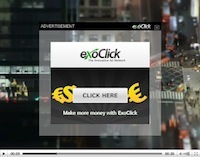 Barcelona, Spain- The ad network ExoClick.com has launched its latest ad delivery methods, in-video advertising. This new simple to use tool allows advertisements to be shown in videos on client’s websites either pre-roll, on pause, in stream text or banner, or post roll. Website owners can easily configure and customize the ads within the administration panel by choosing the look & feel of the ads, set display times, trigger the ads on specific events among the various options. This ad tool gives website owners much more flexibility in creating custom feel to the ads over existing options currently in the marketplace. As with all other ad formats ExoClick.com offers, the in-video ads are geo-targeted by country. The in-video ads will also use a proprietary ad-serving technology to detect the nature of the video the user is watching which can allow advertisers to target their campaigns based on a specific niche that best fit their products. Also this benefits publishers, in that having multiple advertisers from around the globe will generate more revenue rather then a single advertiser for their ad spots. 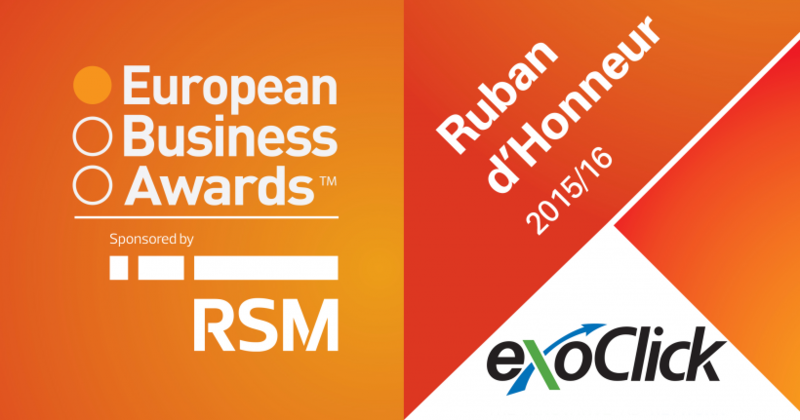 ‘These new ad options and features, along with many internal upgrades to insure continued fast ad delivery, and are just a few pieces of our comprehensive strategy to continue our commitment to creating the most effective and profitable ad network to both publishers and advertisers in the industry today,’ Exoclick founder and CEO Benjamin Fonzé, said. ‘The web is advancing and the continued rapid growth of network shows that publishers and advertisers are profiting more from using an intelligent ad network rather than posting a basic banner in an ad spot like was done for years, It’s not 2002 anymore.’ he continued. This latest ad solution is highly compatible with the most video players and supports JW Player, Flowplayer, Nuevolab, Kernel Video Player, along with many other Flash and HTML5 players and should be easy to incorporate into most websites.